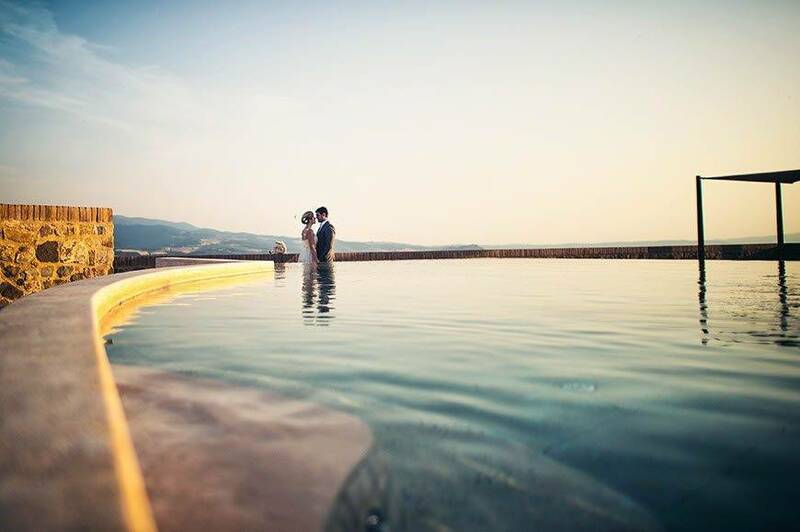 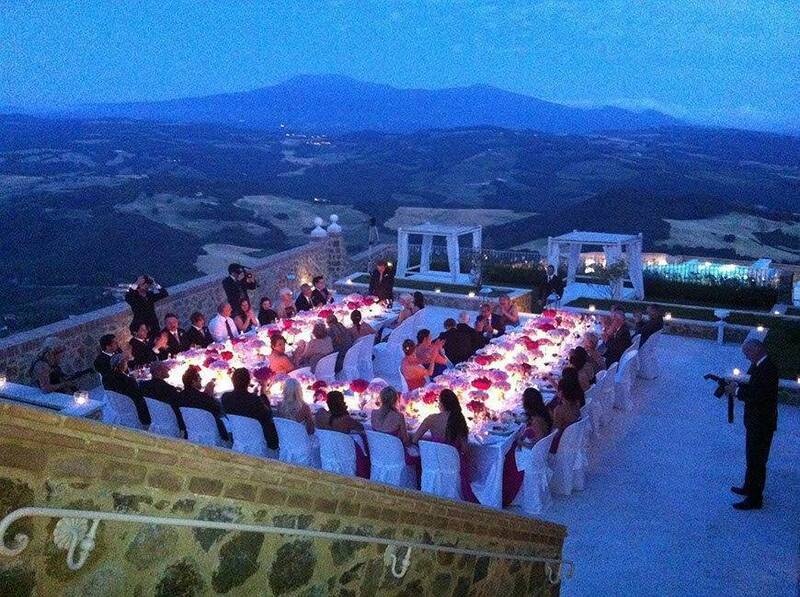 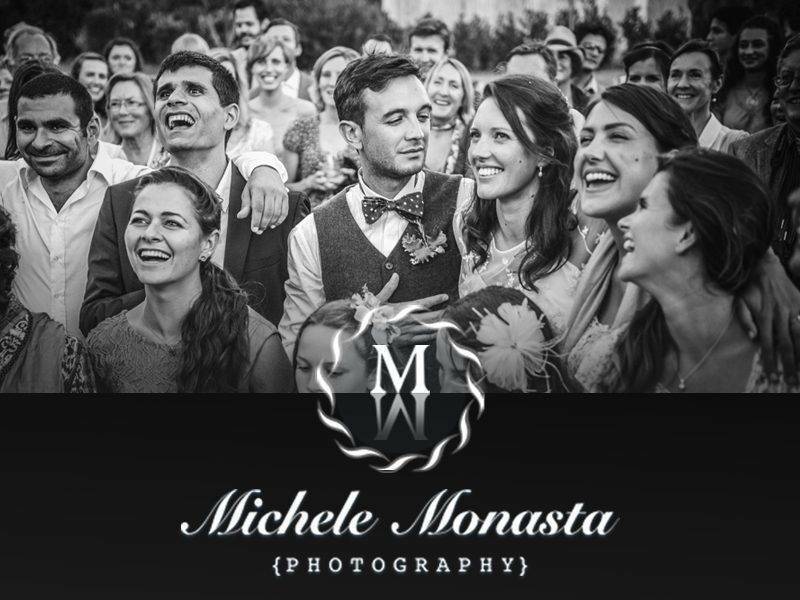 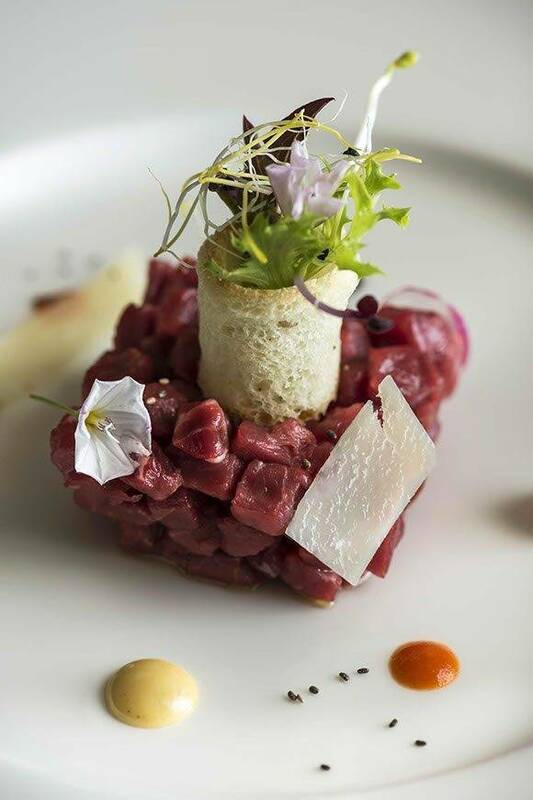 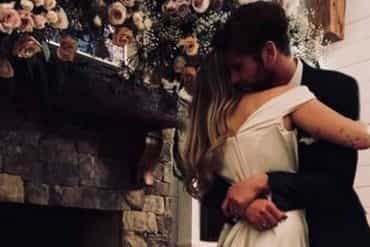 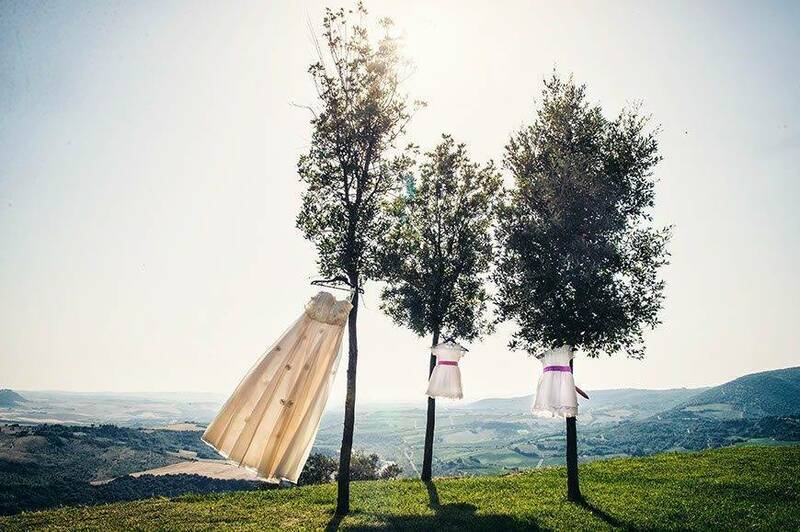 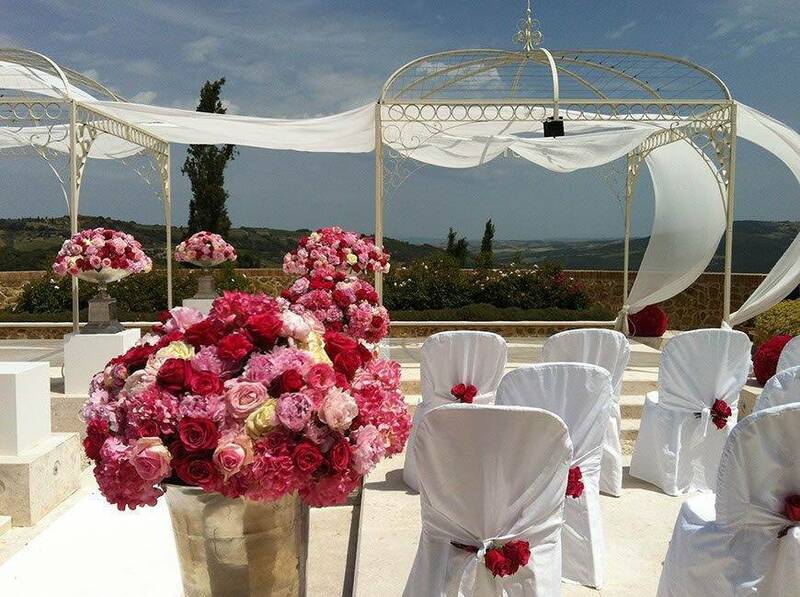 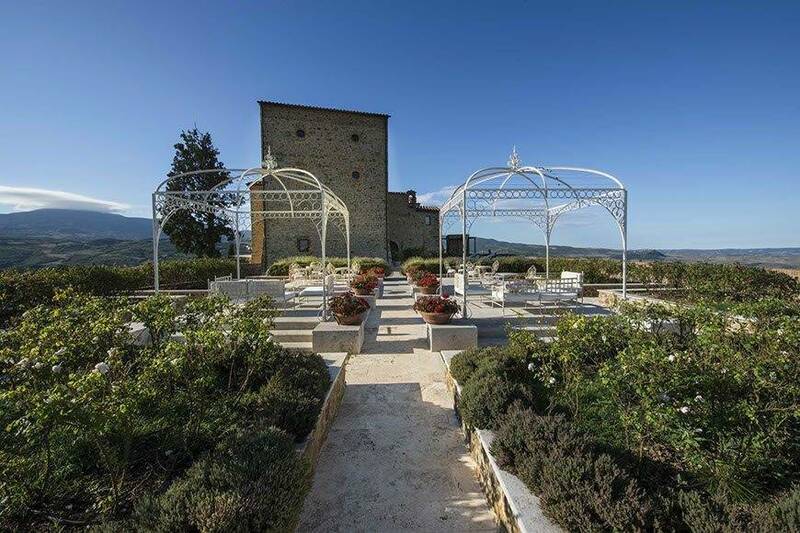 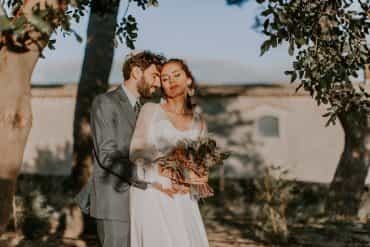 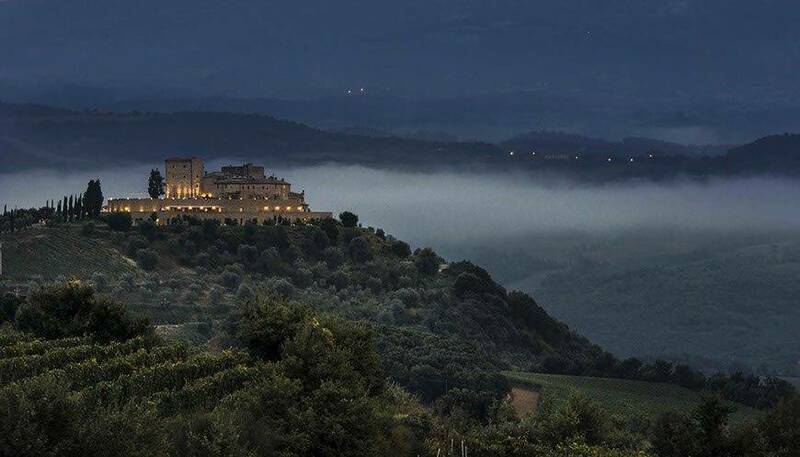 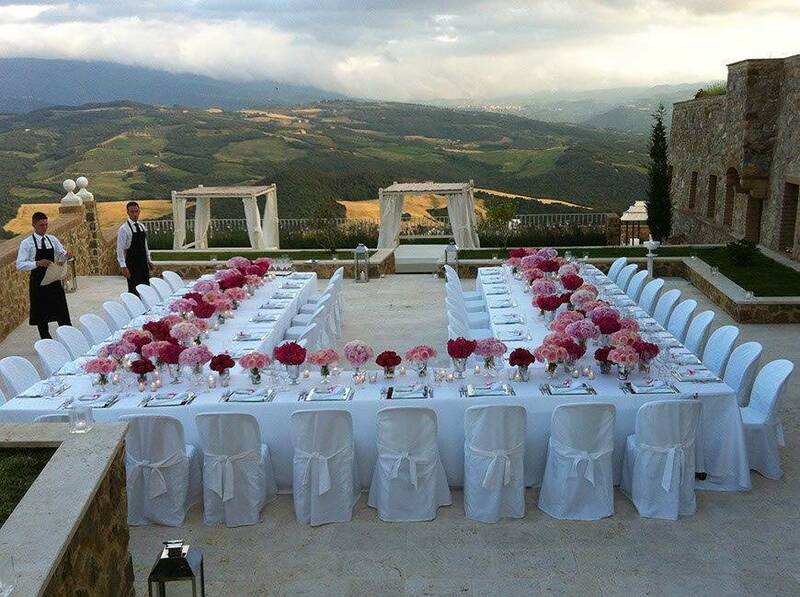 The ideal setting for a “fairytale” wedding in the heart of Tuscany. 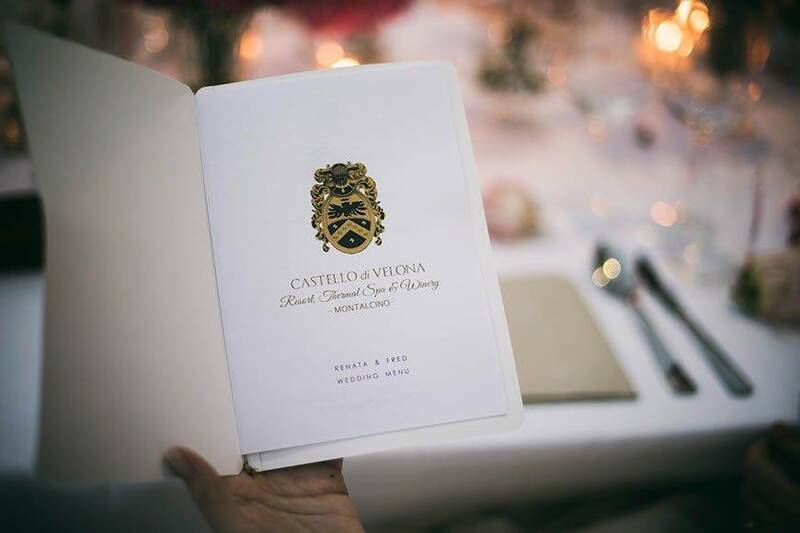 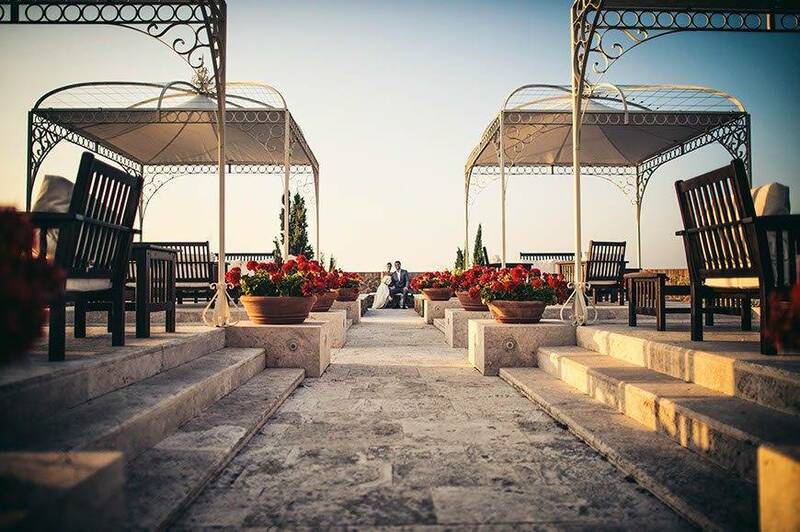 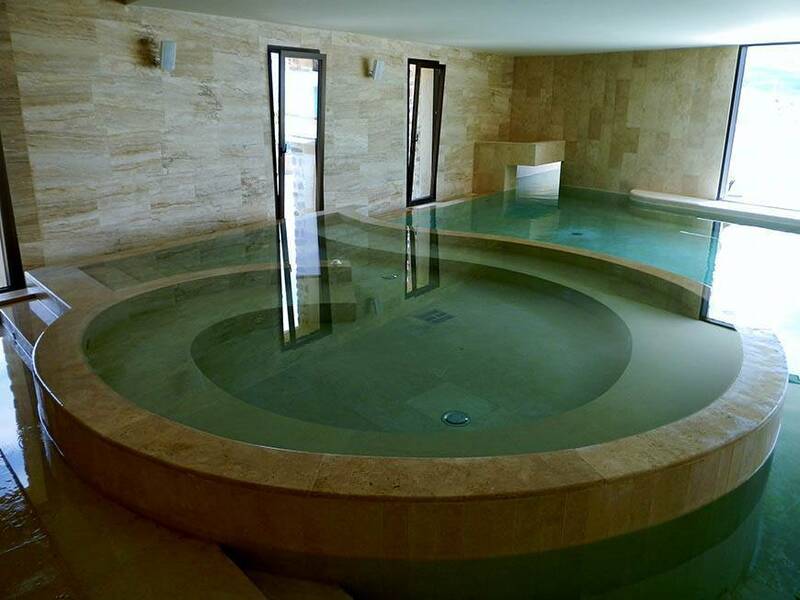 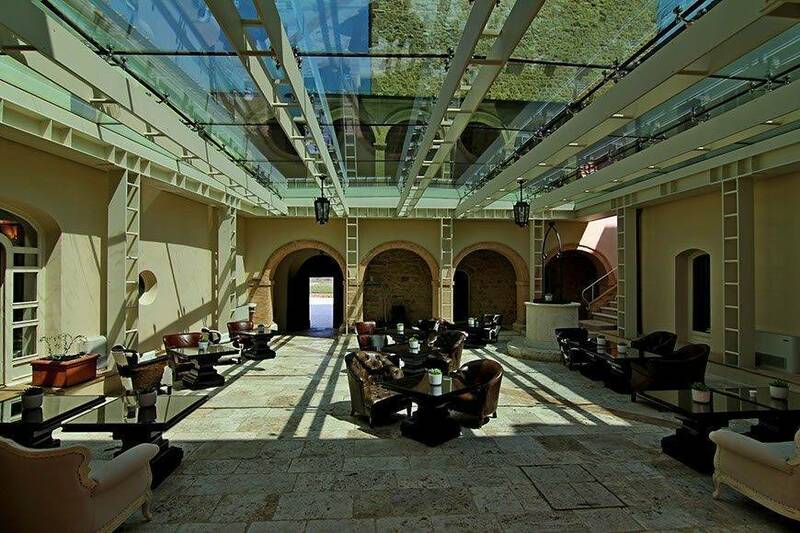 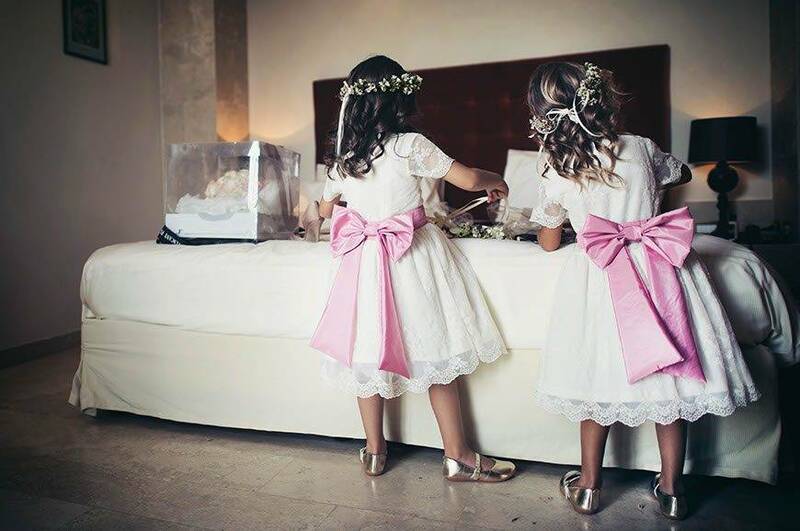 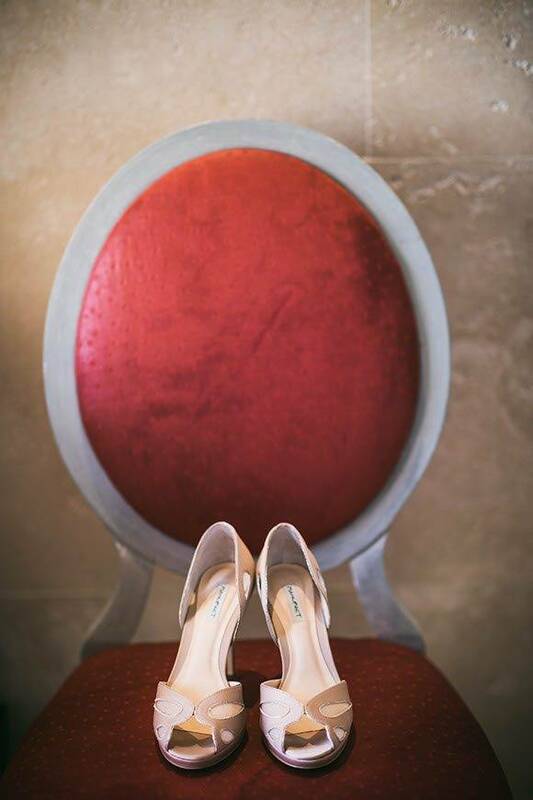 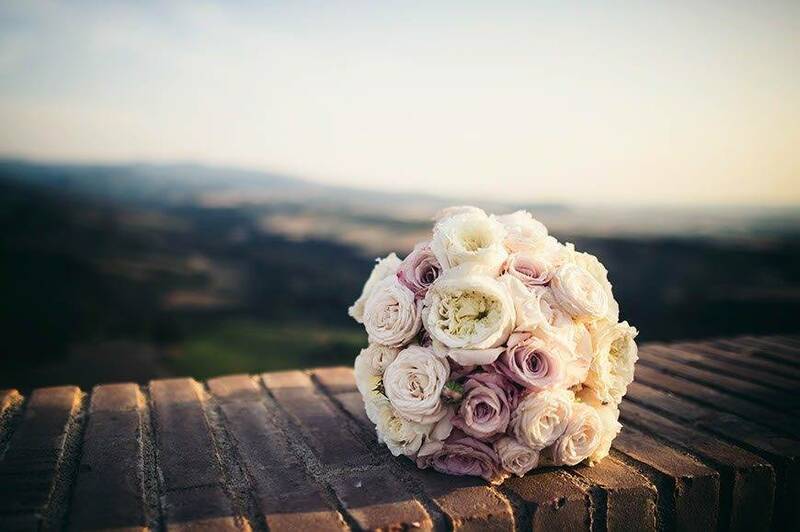 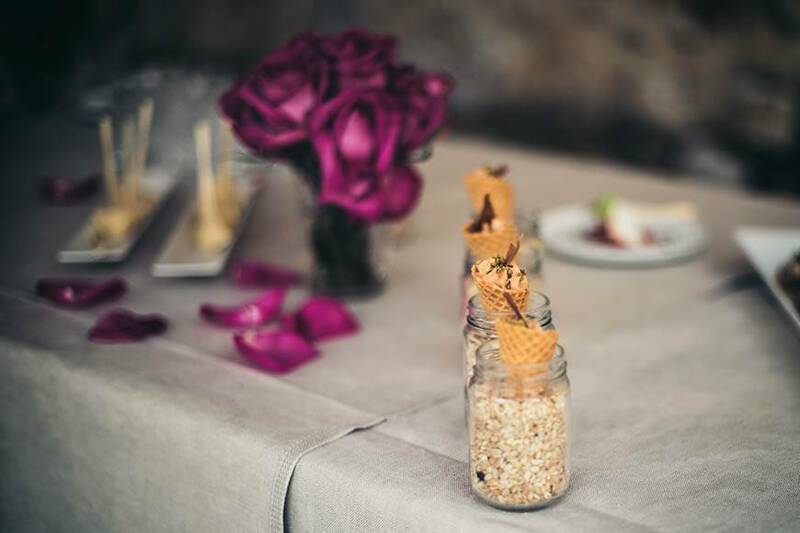 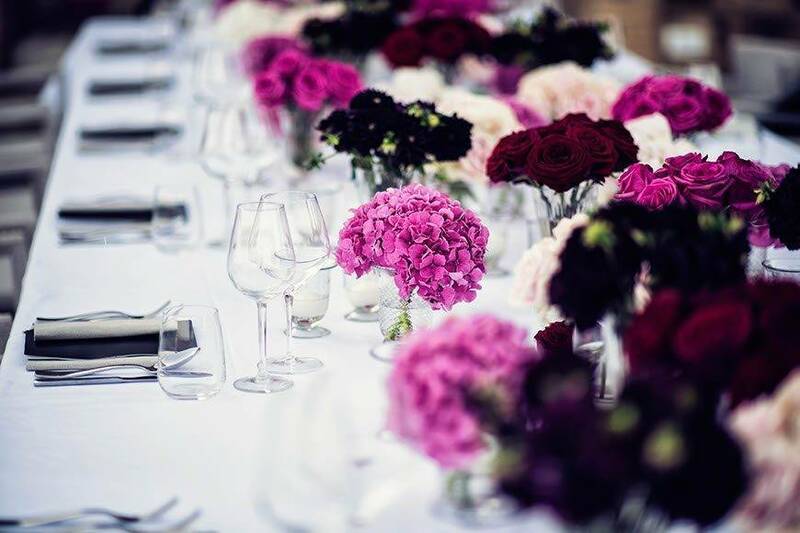 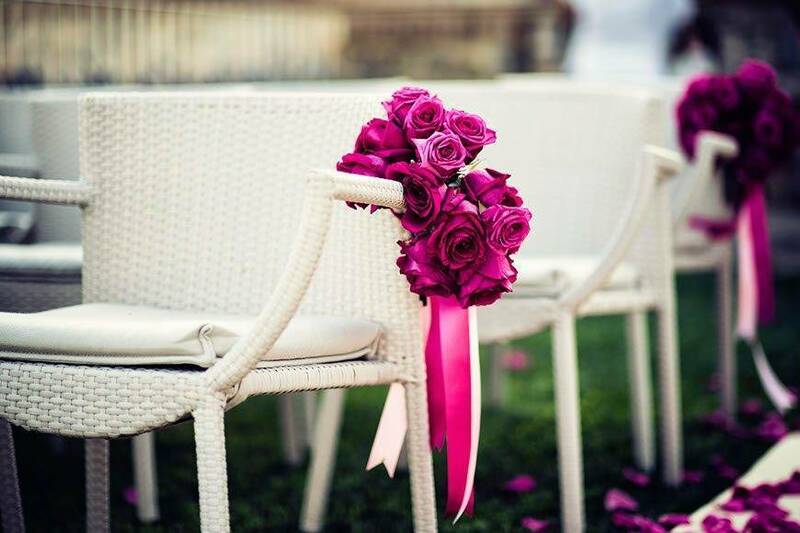 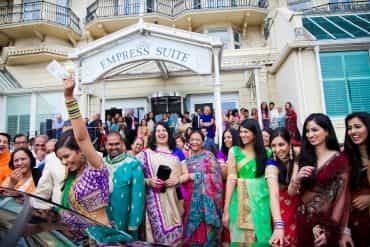 Velona Castle is the perfect venue for an unforgettable day. 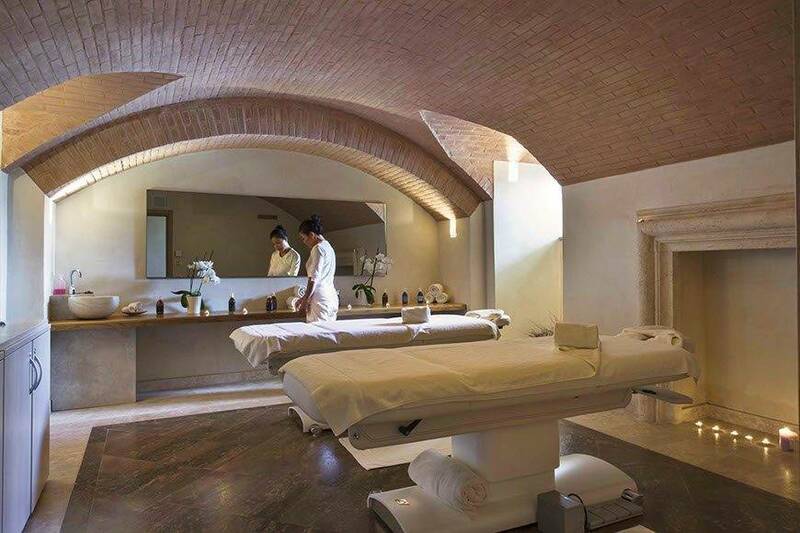 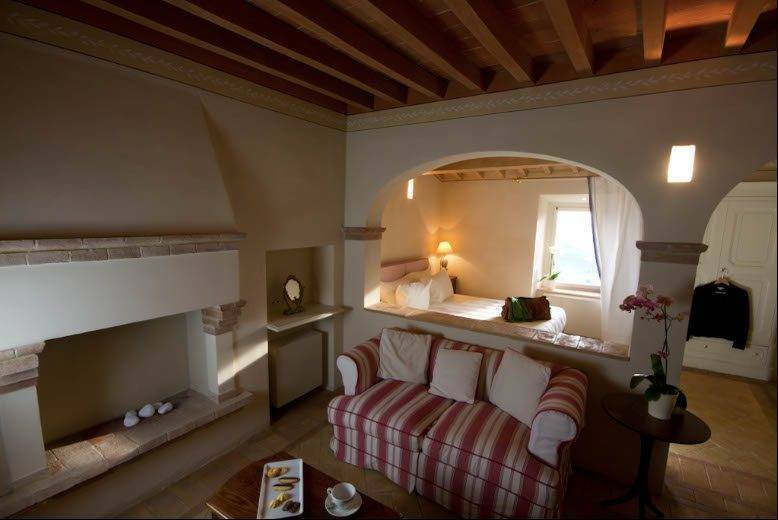 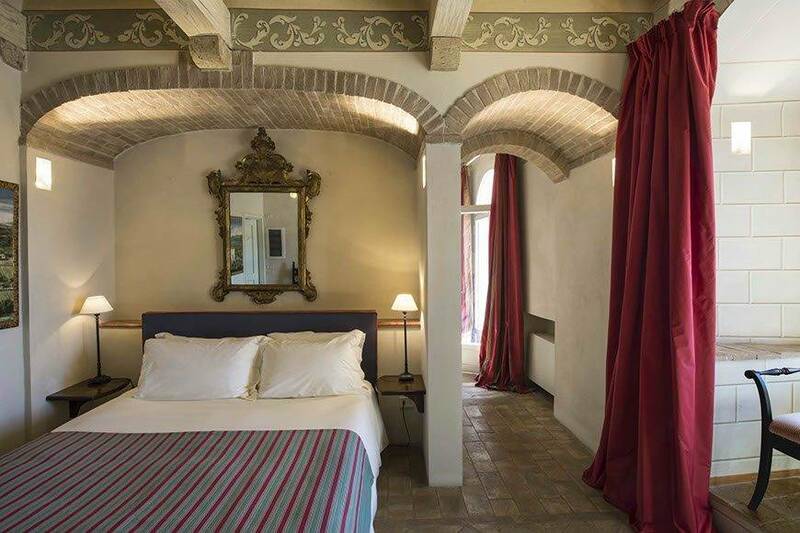 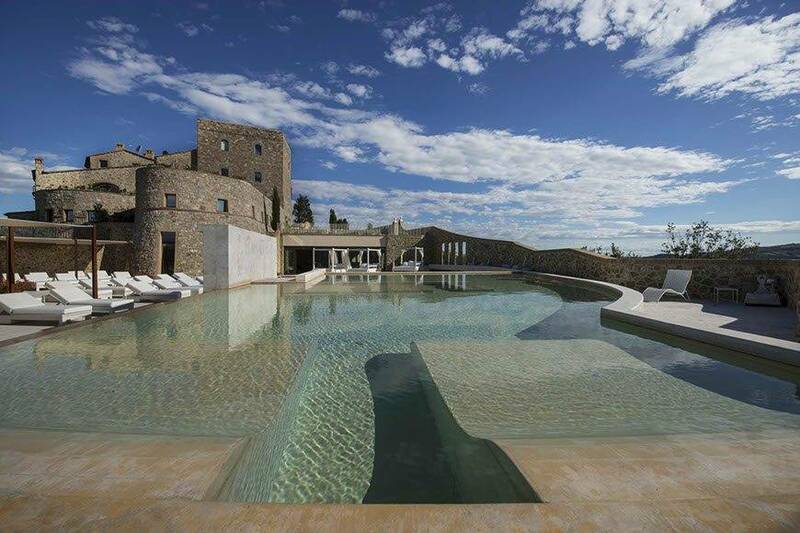 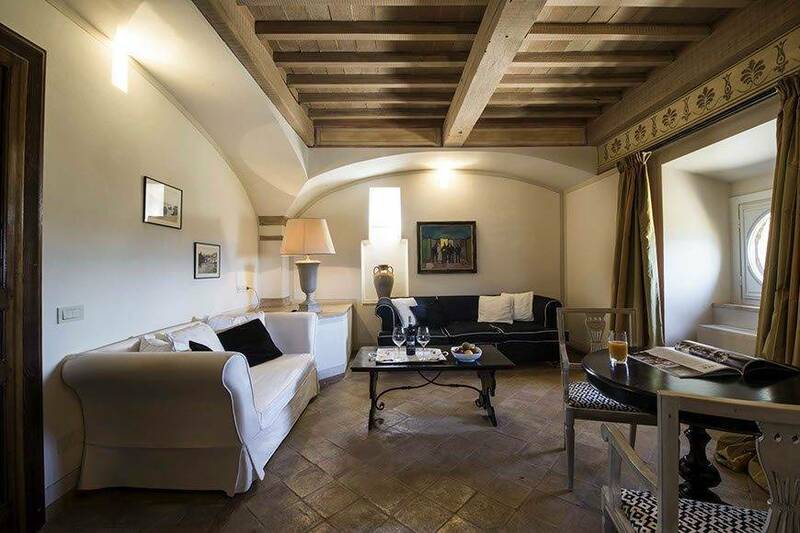 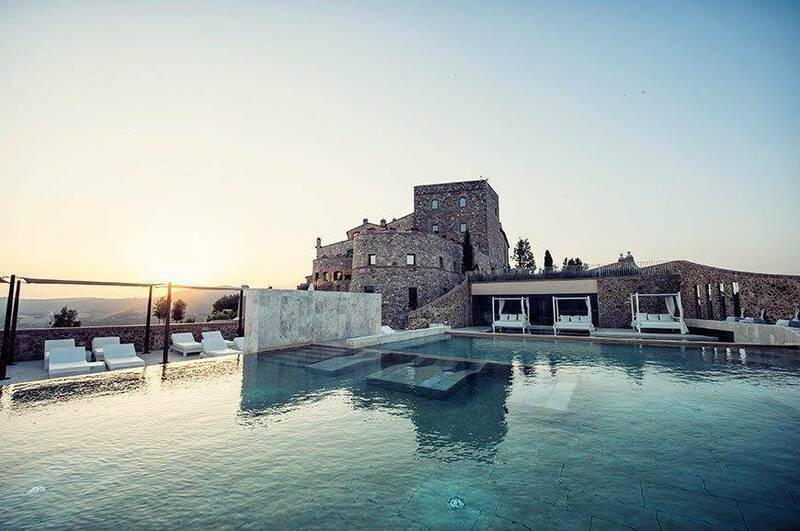 A centuries-old residence, perched on a spur of rock dominating the river Orcia, in the heart of Tuscany. 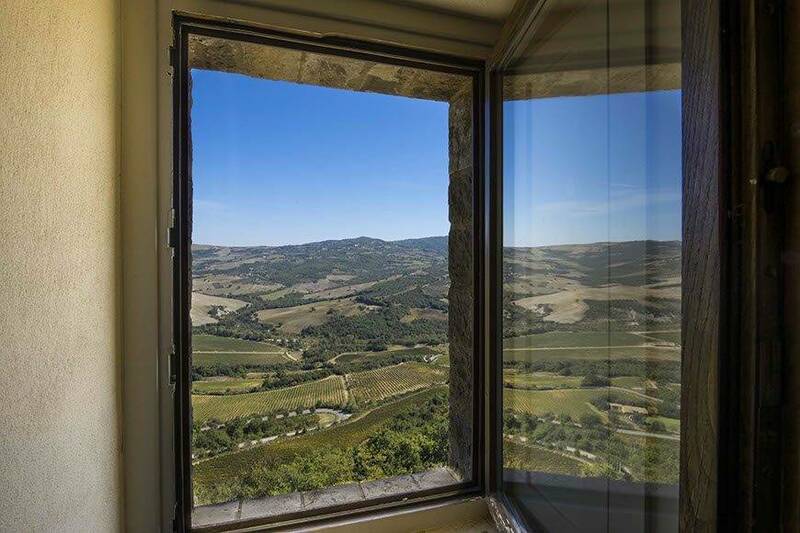 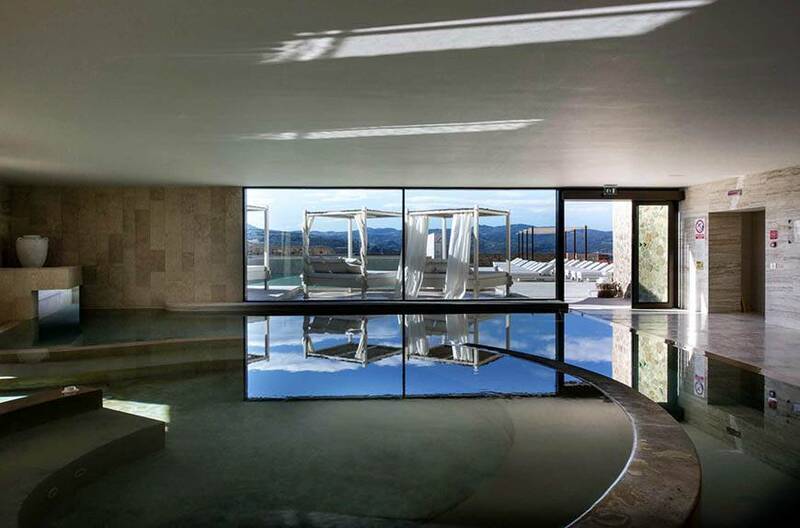 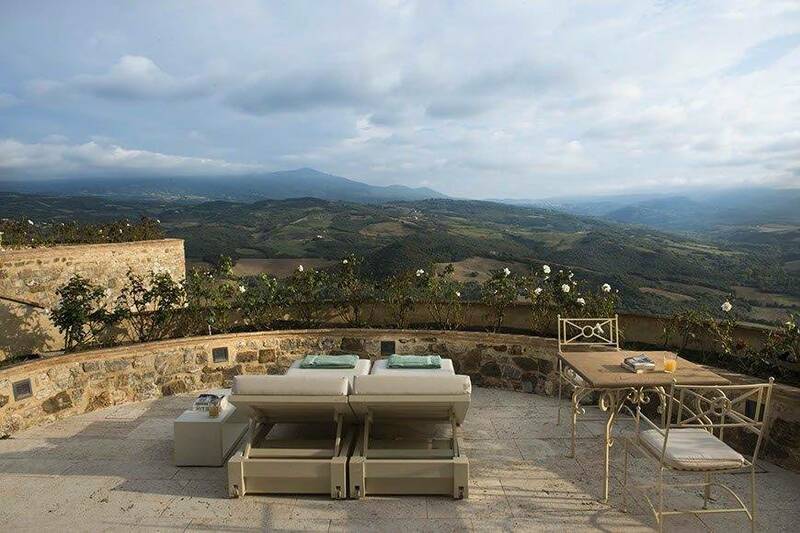 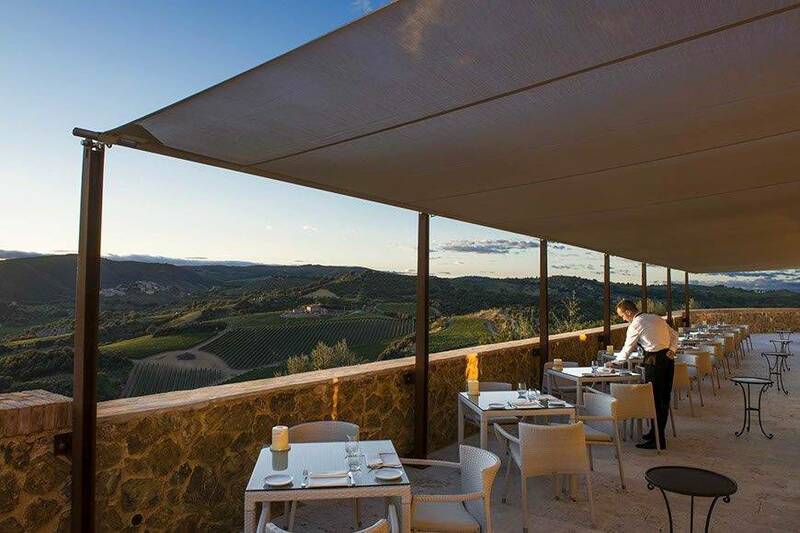 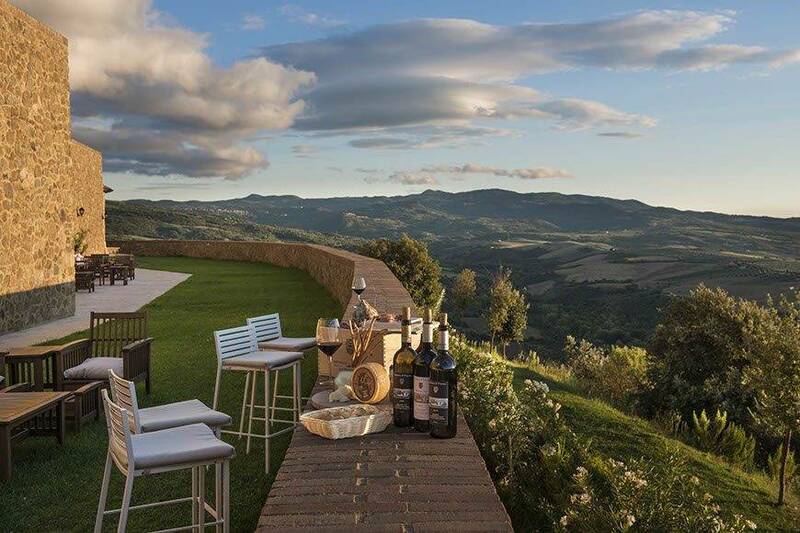 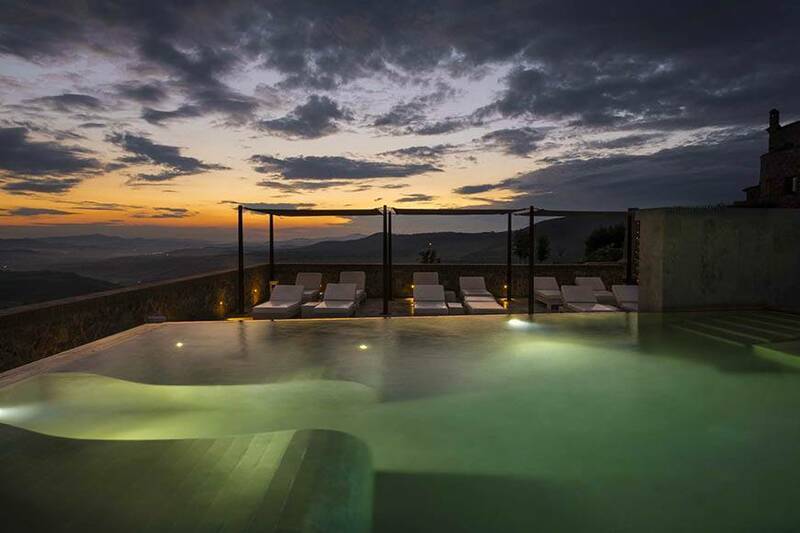 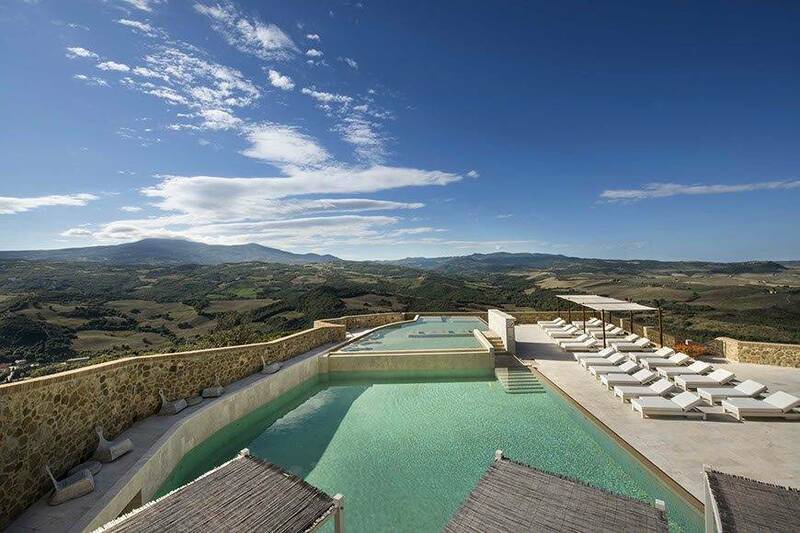 A panoramic terrace looking onto the silence of the valley and the Siena hills. 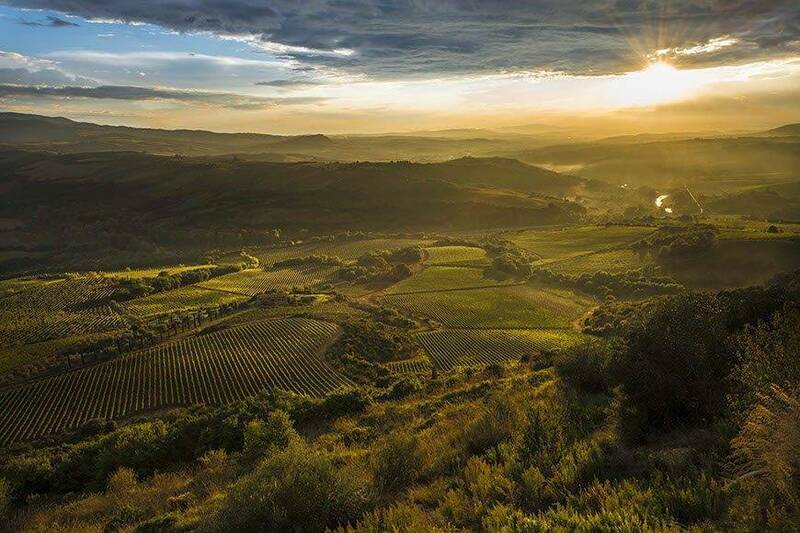 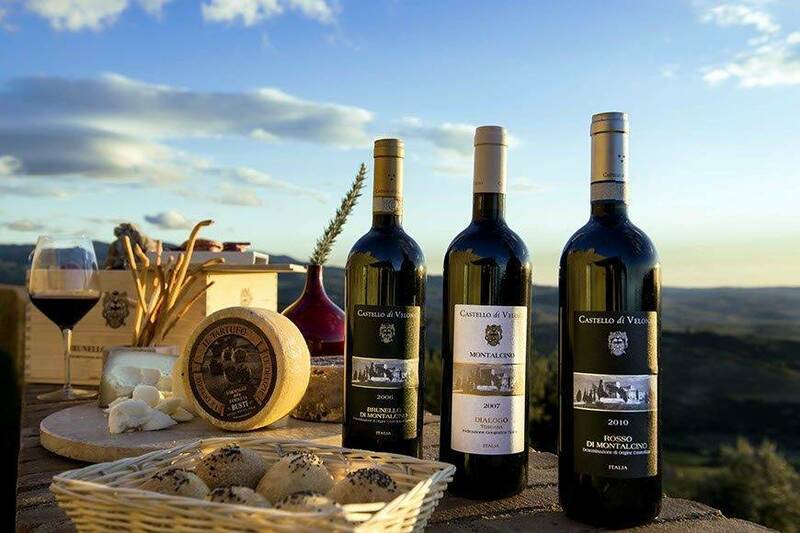 The scents of the vineyards and the lights and shadows cast by the sun, from daybreak to sunset, on the splendid Tuscan countryside. 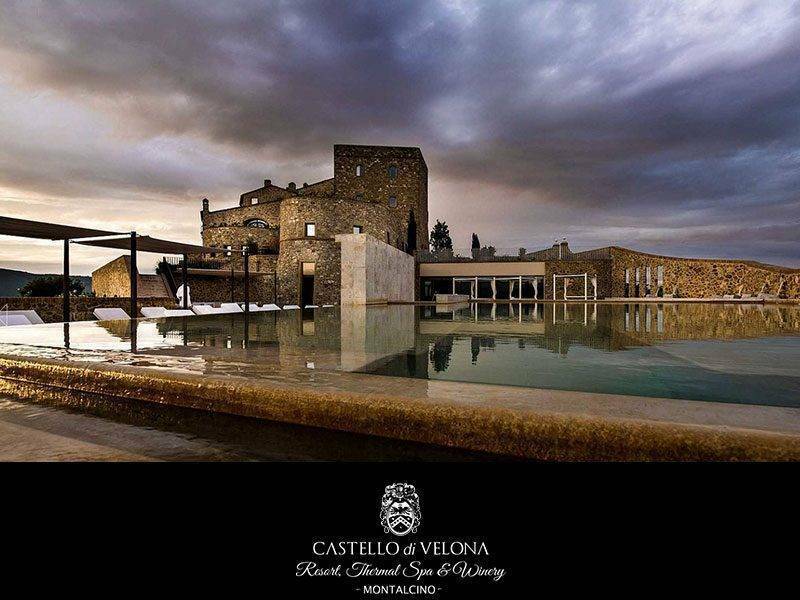 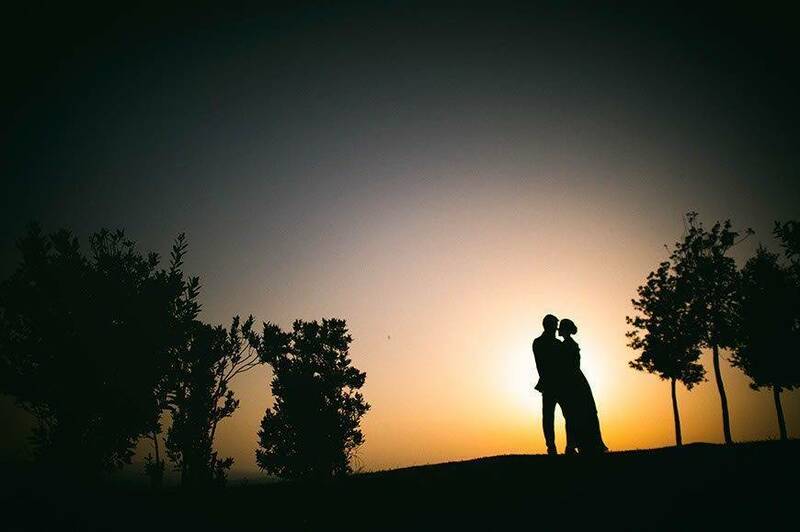 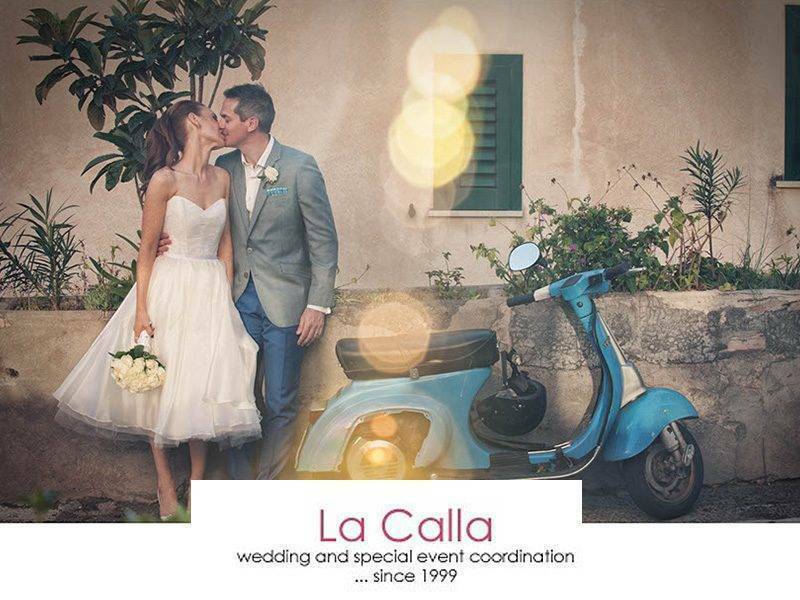 Velona Castle is the most romantic setting when two people come together to swear eternal love.